Last week I was lucky enough to attend MozCon in Seattle along with four other Powered by Search team members for the second time in three years! Without a doubt, both visits have been among the top experiences in my digital marketing career so far. The speakers are the best in the industry, and to be able to hang out with 1500 amazing digital marketers from all over the world is unforgettable. 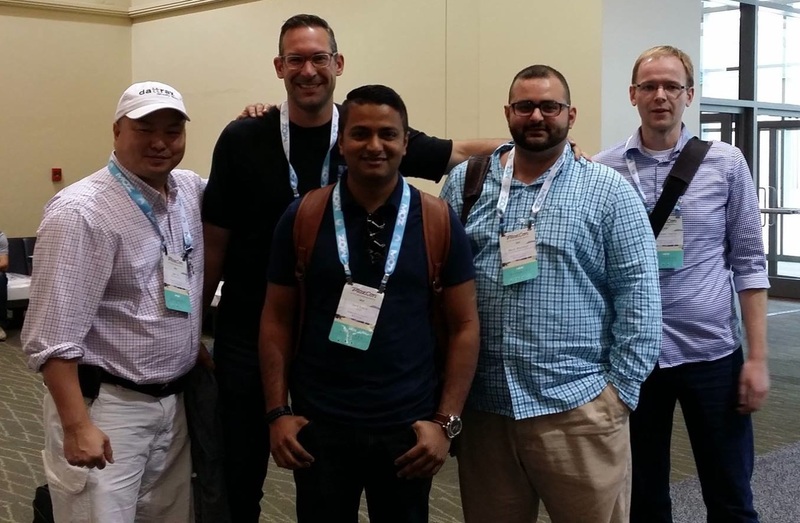 The first MozCon I attended was back in 2013 and I remember taking a ton of notes but regrettably never found the time to share my experience. I didn’t want to make that same mistake again so here are some key highlights and takeaways from this year! By the way, I highly recommend picking up the videos when Moz releases them, but in the meantime you can find all the presentation decks here, and you can also read through the notes that some awesome people took throughout the conference as well! An underlying theme of several presentations was a call for digital marketers to disrupt ourselves before competitors and platforms get to it first. For digital marketers to remain effective in 2015 and beyond, we can’t continue to rely on the strategies and tactics of 5 years ago. With search algorithms getting smarter, content marketing reaching its peak, and new ways for users to find what they need, we need to adapt and embrace the fact that we can not rely on what has worked in the past. Create 10X Content. Several speakers touched on the concept of ’10X Content’ as a strategy for breaking away from content fatigue and standing above & beyond competitors. The idea is to find what you want to rank for and create content that is 10 times better than the #1 competitor in order to have a lasting impact. Rank Fishkin created a curated list of 10X Content that you can see here! 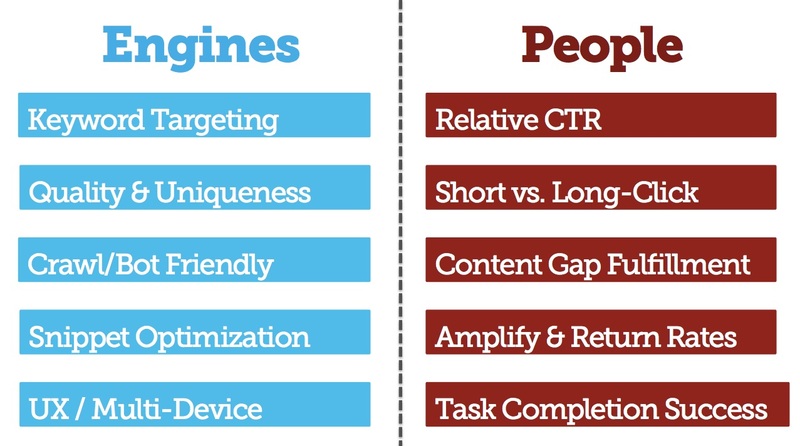 Personalize a landing page based on the searcher’s keyword as a powerful way to increase conversions. 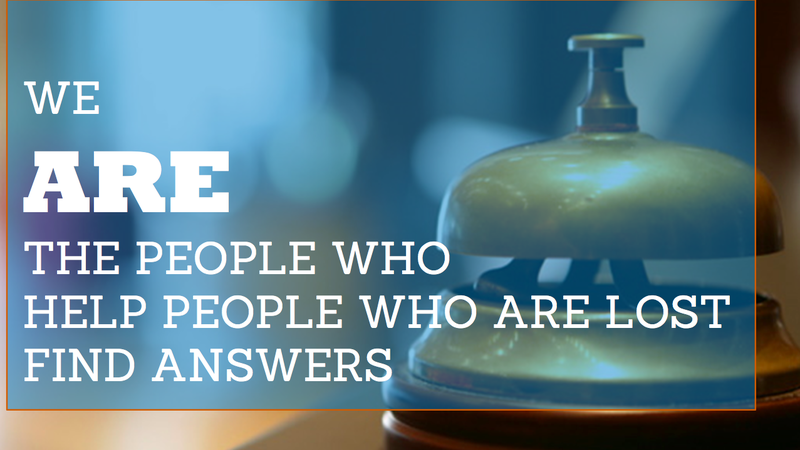 Personalize calls-to-action based on if a visitor is a prospective buyer vs. existing customer; or if a user is logged in vs. not logged in. 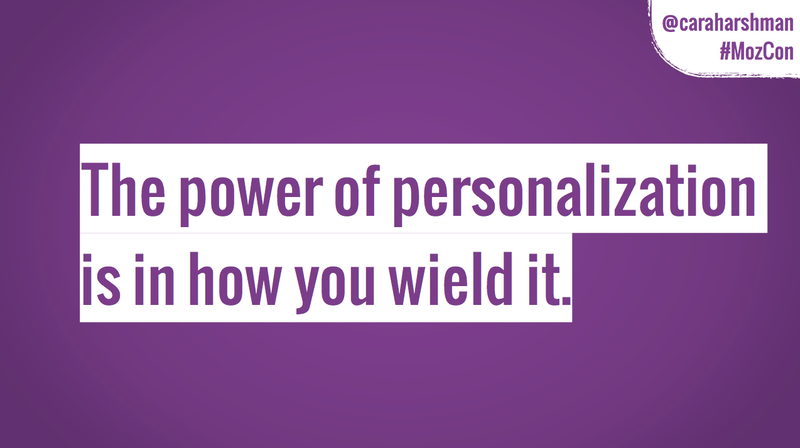 Change the phrasing of button or body text to speak to specific personas, such as ‘Request a Demo’ for Enterprise prospects vs. ‘Try it Out’ for SMBs. Follow-up with prospective buyers via email with exclusive discounts and resources to encourage a purchase decision. Psychographic targeting on Facebook allows you to create segmented lists that include your target persona’s personality, values, interests, and income. By placing several remarketing tags on a landing page you can build lists of non-converting visitors to retarget on more affordable and targetable platforms. For example, if you are bidding on an expensive keyword in AdWords, you can capture the non-converting visitors into to a Facebook retargeting list and then serve ads on Facebook specifically to your persona for a potentially lower cost. Retargeting ads to potential customers that have high income ensures that you are reaching an audience that has the money to spend for your product or service. This immediately reduces the volume of unqualified leads and saves you money on clicks. Dark Search and Social — Run Rabbit Run! 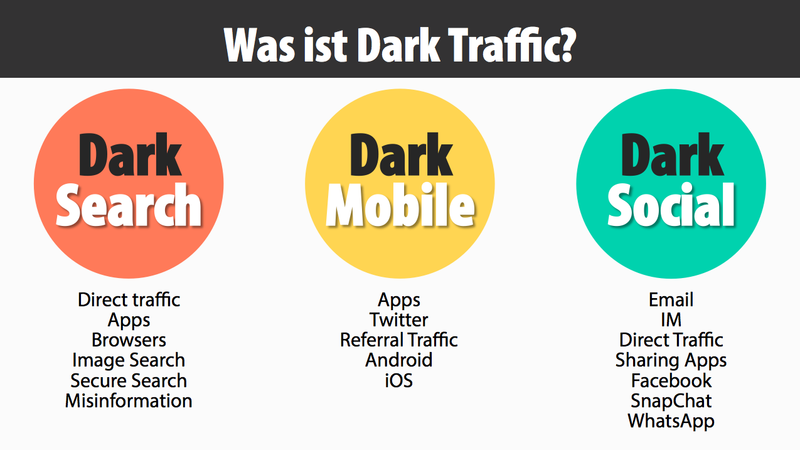 ‘Dark Traffic’ can originate from several sources. This includes ‘not provided,’ HTTPS, browser and mobile operating system updates, and even uncategorized traffic sources such as instant messaging and mobile apps. By digging into your analytics and intelligently filtering and correlating your direct traffic data you can discover the ‘dark traffic’ attributed to your digital marketing efforts. For example, filter out URLs that visitors are most likely to visit directly (such as your home page and pages that are most likely to get bookmarked), verify referral links against your social campaigns, and filter for new users to discover traffic that relates to your activities. Browser and mobile operating system updates can mess up referral data. If you see a spike in direct traffic, see if it correlates with a recent browser update or release of a new version of iOS or Android. Referral strings may be temporarily misattributed with the update or Google may need time to catch up and recognize the new versions. Facebook Insights only tell you part of the story. While Facebook’s analytics capabilities are improving, it is not 100% accurate. Tools like Chartbeat can help you get a clearer picture of your social success. 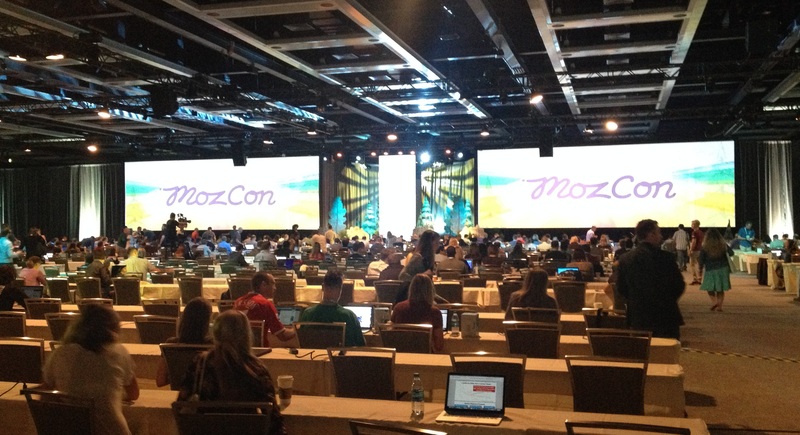 The 1500 digital marketers that descend on Seattle for MozCon every year are what make the conference extra special. I’ve found that whether you’re a newcomer or an industry veteran, there’s no better place to meet your peers, chat with the best names in the industry, and party with them too! 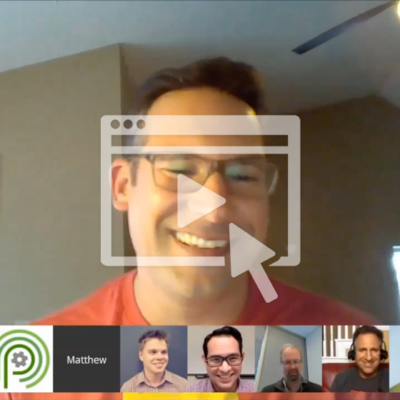 The digital marketing community is full of the most accessible and down to earth people you’ll ever meet, and between the Pub Crawls and unofficial parties it brings together the entire experience of working, learning, and just having fun. I’m grateful every time I get to attend and am looking forward to making back again! Thanks Moz and everyone that I got to meet!